Text books are made for the education and instruction of students in our society right? Well, that’s the academic answer at least. Certainly the amount of money in the text book industry is benefiting a load of people in the value chain. Authors, publishers, distributors, retail stores, etc. But really. Have you seen a student lately? They carry around backpacks busting at the seams. I weighed my son’s back pack tonight and it topped off at 20 pounds! 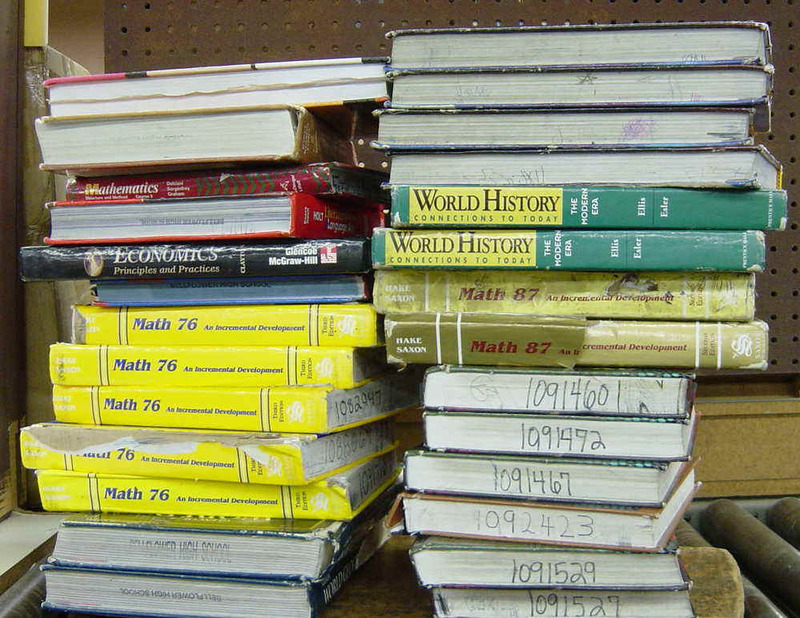 Let’s be real, this can’t be healthy for the kids and certainly in this day and age we have other options for getting educational content to students other than over-sized printed text books. 1) They require reading the text book from a computer screen. Large amounts of reading from a back-lit screen is hard to do and eye-stresser. I haven’t found anyone yet that really likes this option for heavy reading. Get each student an eReader and have them load their textbooks onto this device. The students – The most important people in this equation are the students. They create the demand for the entire value chain: schools, authors, publishers, etc. They benefit because they get a portable device for reading valuable content. It weighs next to nothing and can even take notes and create markup. 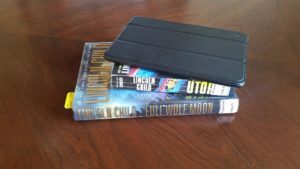 The schools – Take the budget for buying the printed versions and use that amount to negotiate with the eReader providers and publishers for the eReader and eBooks. The student is assigned an eReader at the beginning of the year. If they lose it, then they have to purchase another one with their own dime (same policy today on text books). You could even require a deposit which is returned when the eReader comes back at the end of the year. Optionally offer the students the ability to purchase the eReader to keep and reuse. For colleges and universities, you can require the purchase of the reader and purchase of the books. Basic eReaders today sell for the price of a single textbook. 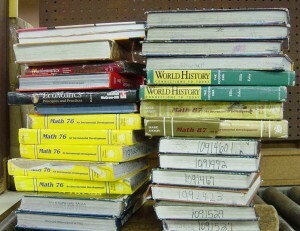 It’s a one time purchase and in the long run text books should be less expensive for the student. Just imagine an article about a college/university that is decreasing a cost to its students instead of a double digit gain each year. The publishers – It’s best to get involved in this game now and be a player rather than ignoring it so that the others determine a way around them and make their service irrelevant. They should continue to work with authors to make distribution easier. The authors – Somebody still has to write the text! The retailers – In a college and university environment they now sell eReaders and find a way to distribute the texts electronically. Their physical space requirements for textbook inventory just fell off the charts. So they can either refill that space with other merchandise or reduce their footprint and costs. The trees – Yep, this is the environmentally responsible solution and the trees love it. It’s really just a matter of time before this happens. Oh yeah, maybe, just maybe we’ll get the love of reading back into some of our students. 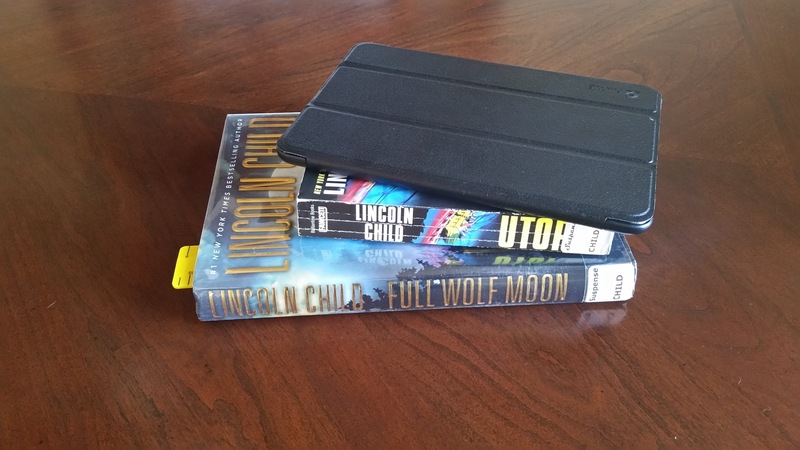 These eReaders don’t have to be limited to text books. Students would be able to download and purchase any eBook they wanted to read. So what are we waiting for?